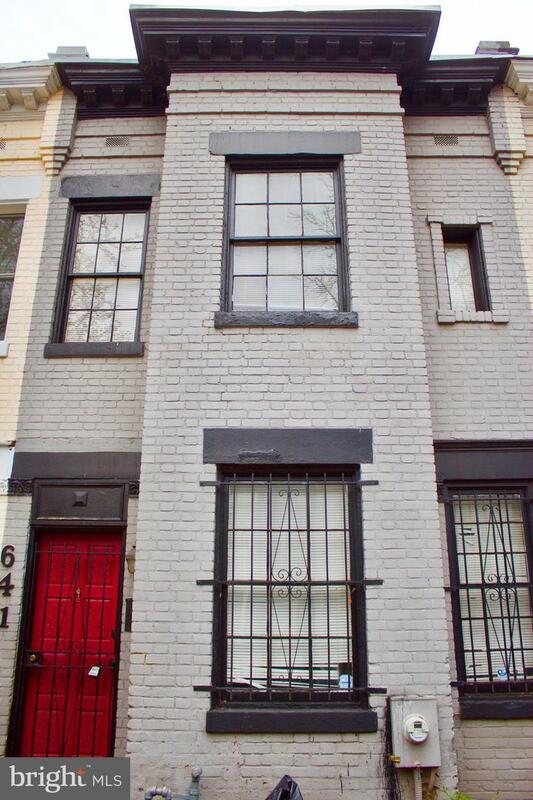 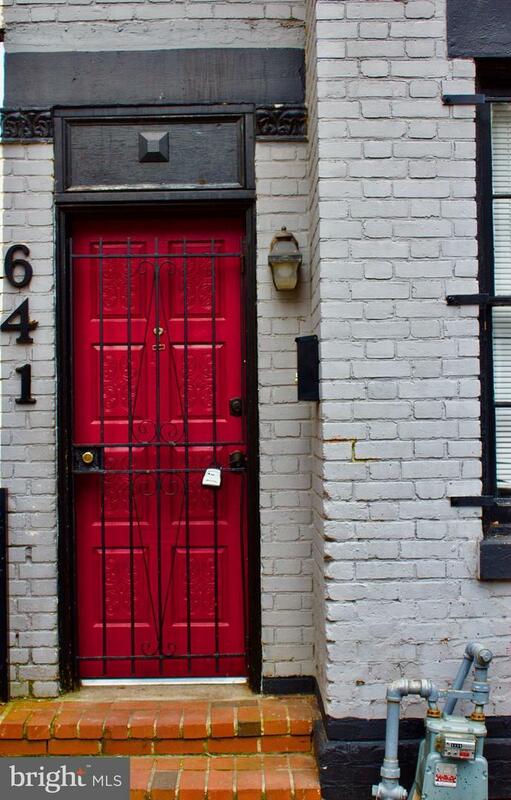 Rare 3 bdrm, 2.5 bths brick row house located in the bustling Old City just south of Florida Ave. Just steps away from Union Market,Trader Joe's, Gallaudet University and minutes away from the H Street corridor, Capitol Hill,NY Ave Metro, Amtrak/Union Station/Bus Station. 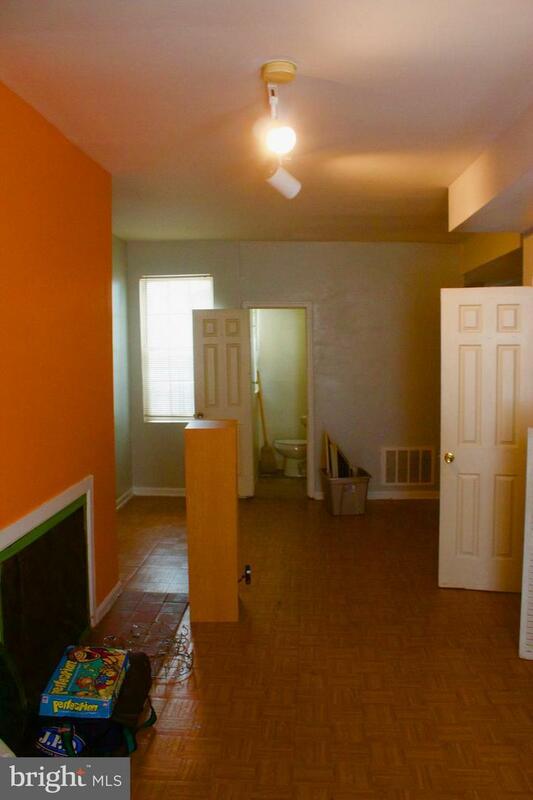 Perfect opportunity for any buyer, This home is being sold "as is". 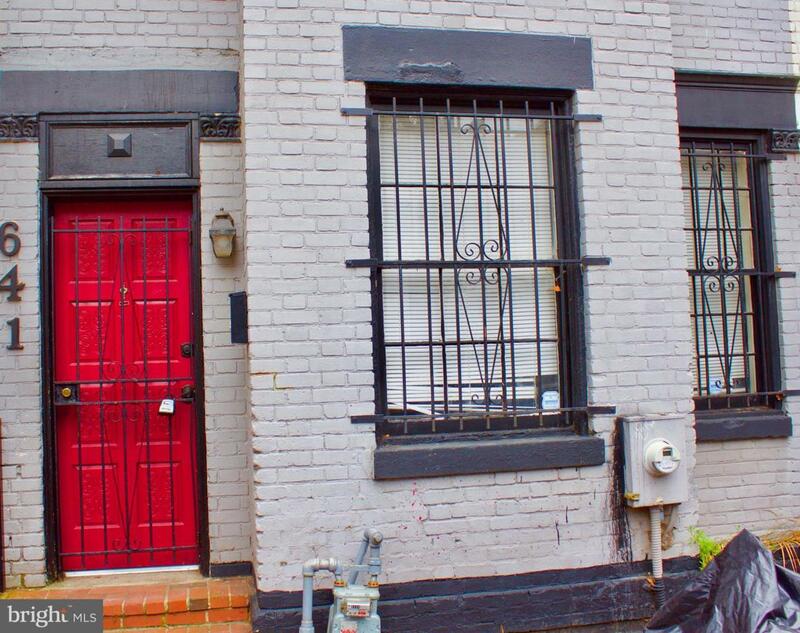 This rarely available 3 bedroom 2.5 baths property w wont last long.